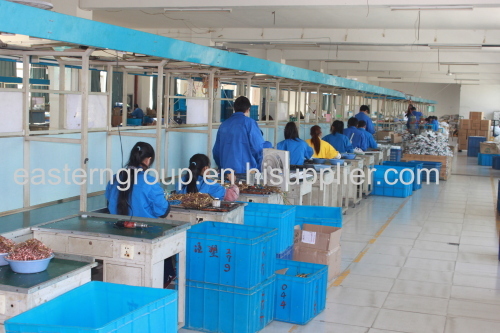 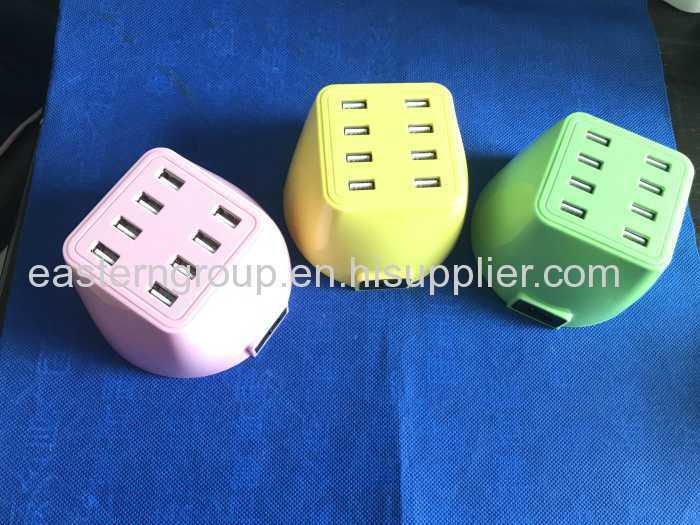 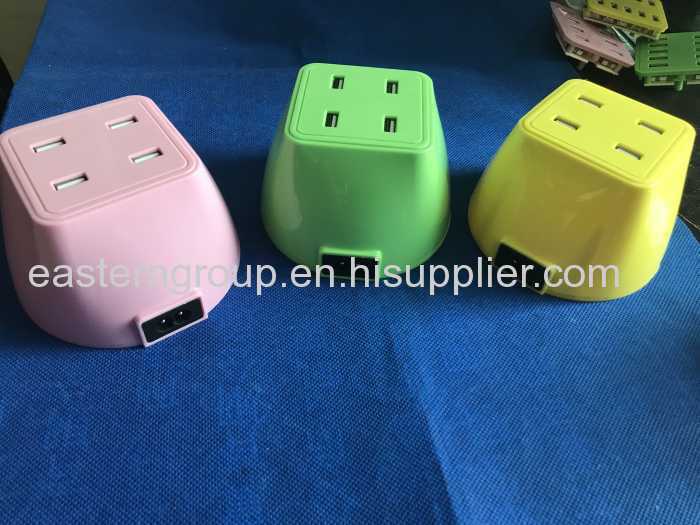 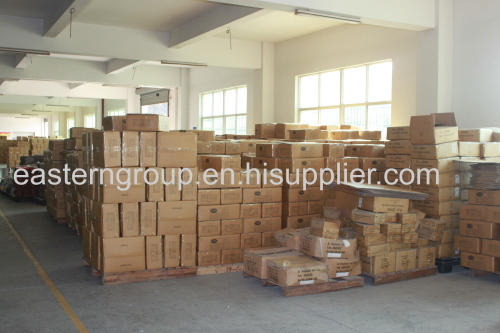 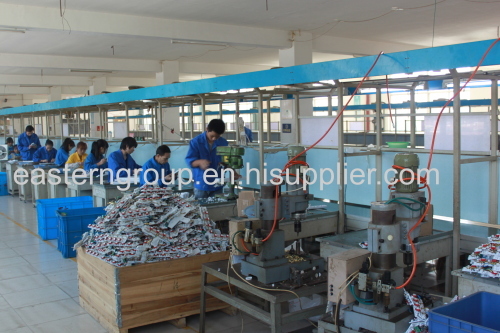 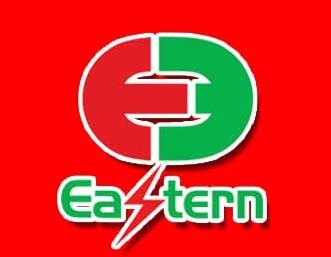 Established in 1989, Eastern Group Ltd. is a modern enterprise specialized in research, develop and produce all kinds of socket and plug products. 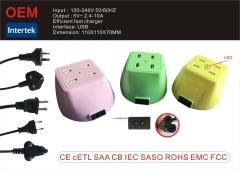 It's main products include electrical extension socket , power cord cable, extension line, cable reel, multiple socket outlet and plug adapter etc. The products are totally exported to the world market especially to US., Europe, Middle East Asia, Russia and has earned high reputation from our customers. 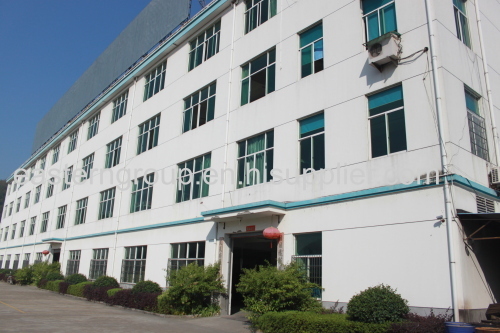 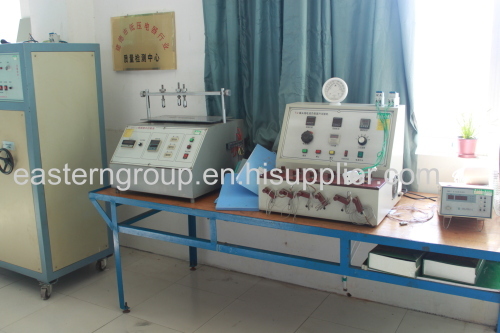 Competitive Advantage: We have a professional R & D team; Our facilities are complete; Our products are of high quality and meet your demand; Our products are certified;Our service is first-rate; We can customize the product according to your requirement.